Police have issued an urgent appeal for help in locating what they describe as a “high-risk” missing pensioner. PSNI in Craigavon have issued an appeal and a photograph of Jim – no second name given. Jim is 84 years old and suffers from dementia. He was last seen wearing a navy cardigan, navy trousers, checked shirt and slippers. 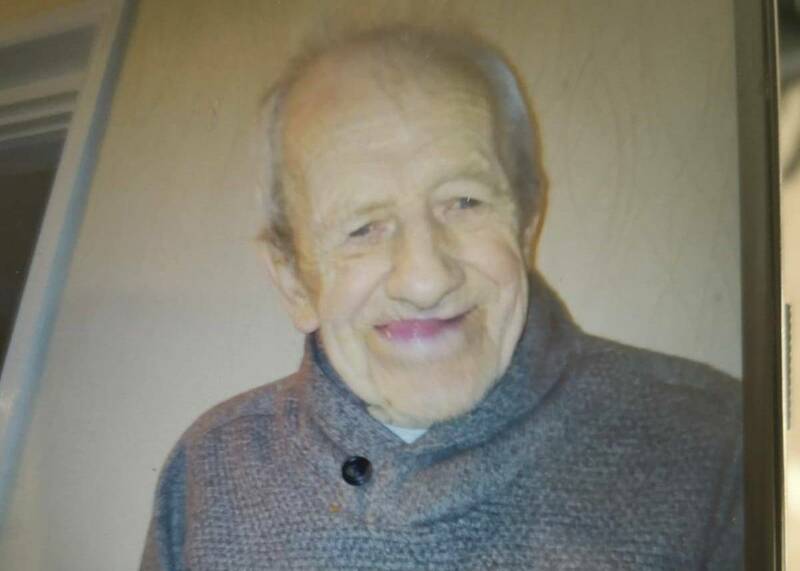 He has gone missing from the Antrim Road area and is described as very frail and approximately 5″6 in height. Any sightings please call police immediately on 101. Locals are being urged to check property and any elderly neighbours property for them please.